Shrink Discs RLK 606 comes with a two part design. The device features high transmissible torques. It is easy to assemble as its clamping screws can be tightened without using a torque wrench. It also offers guaranteed transmissible torques through distance controlled assembly. The device is safe from dirt as it comes with closed design. Shrink Discs RLK 606 offers true running even at high speeds. 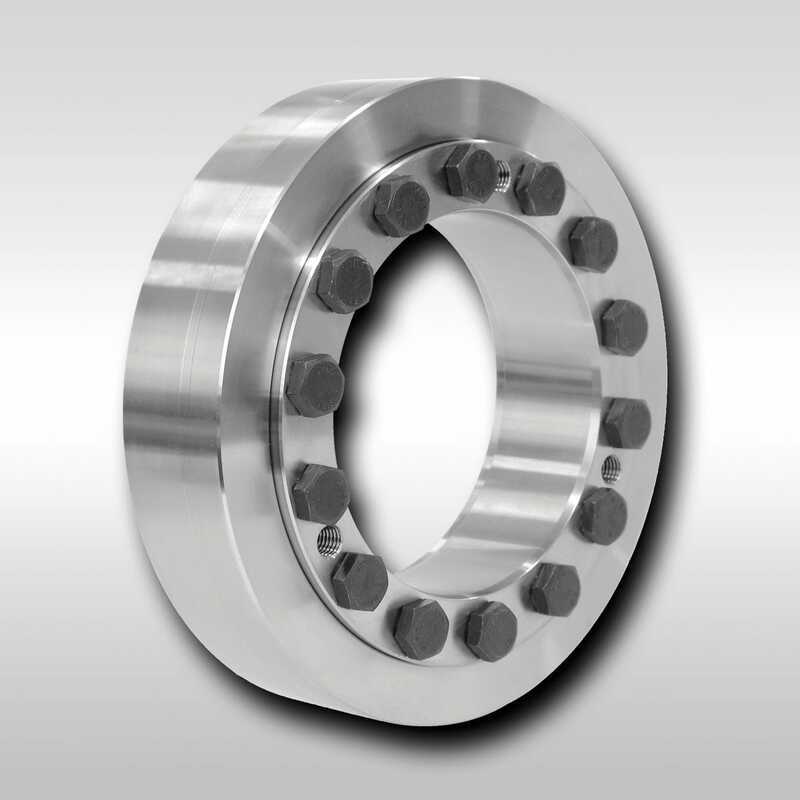 It centers the hollow shaft or hub to the shaft with outer diameters of 24 mm to 155 mm.